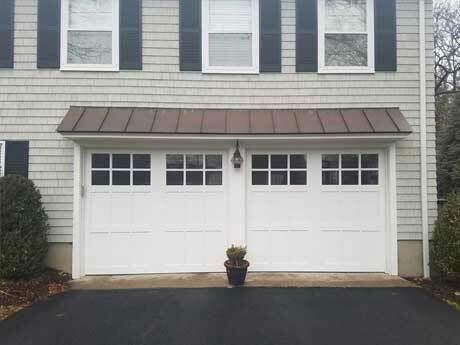 Tough, Dependable, Long-Lasting. 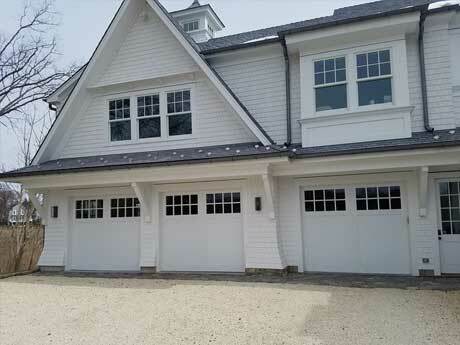 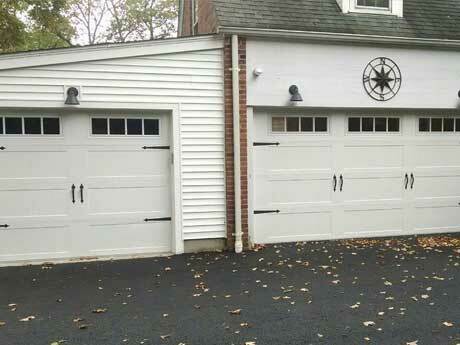 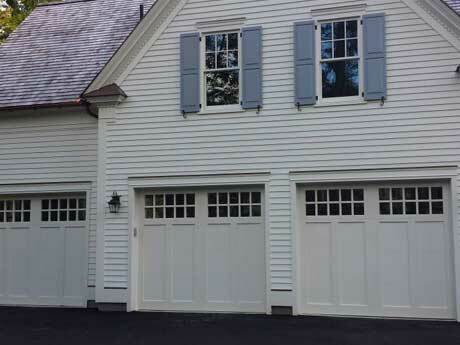 Few doors in your home get more use than your garage door – it truly is the biggest door in your home. 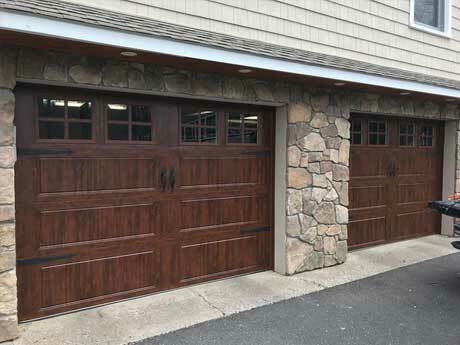 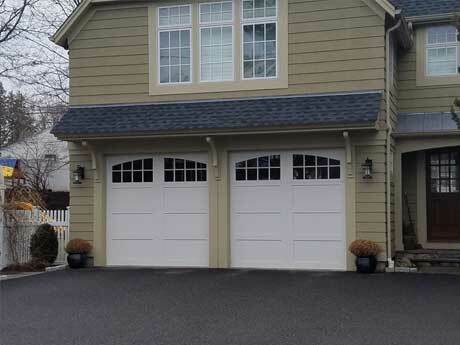 More than any other door, a residential garage door needs to work dependably and stand up to the elements years on end. 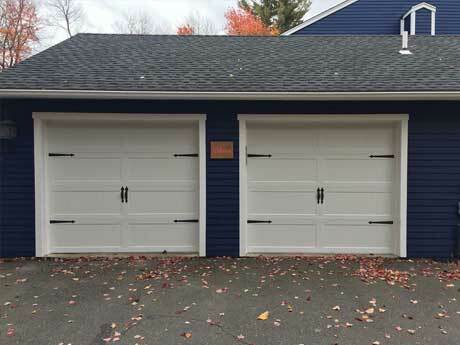 Built to meet these challenges and look good doing it; our residential garage doors give you a wide range of options that fit your home’s individuality and help you maintain your investment in it. 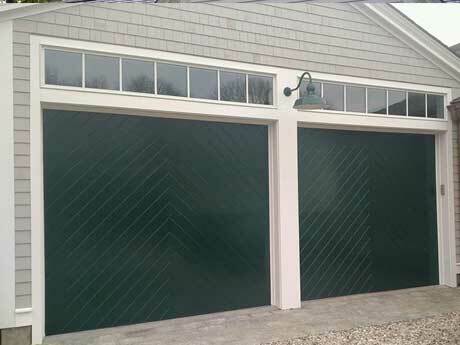 Whether you need to add doors to a factory, warehouse, car wash, firehouse, storage facility, or any other type of commercial facility, we can help you select the most appropriate product for your specific application. 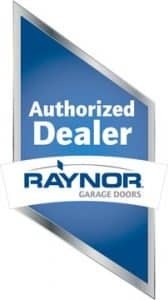 From energy efficient doors to products that offer powerful performance and durability, we install a wide range of commercial doors meant to withstand your daily business needs. 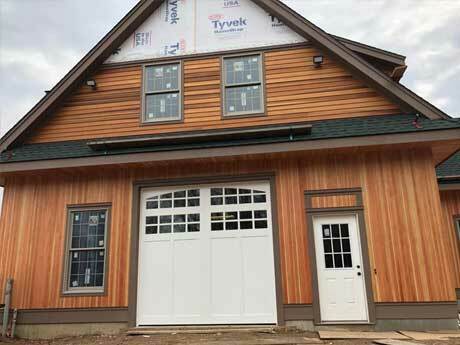 “Great experience with Todd and his guys. 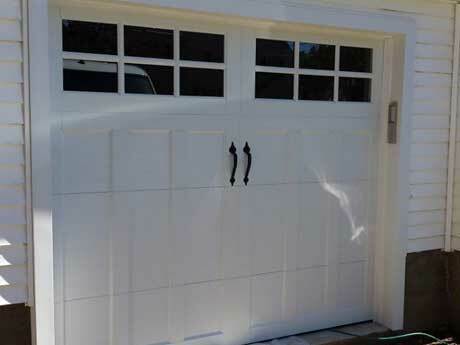 Professional from initial appointment til the job was completed.